The work we are doing in school to enable all pupils to be the best they can be and achieve their full potential has been recognised with a prestigious national award. 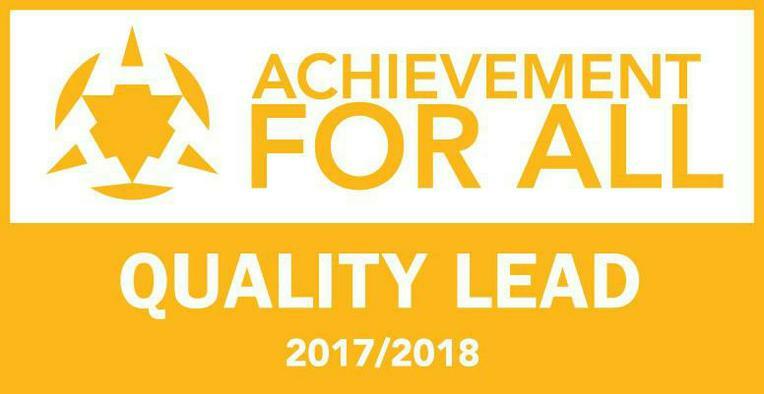 Developed by leading educational charity Achievement for All (AfA), the Quality Lead Award is for ongoing initiatives to improve progress in reading, writing and maths for all pupils, particularly those with Special Educational Needs and/or disabilities. We have been working in partnership with AfA since 2014, following a programme which provides better educational outcomes for the lowest achieving 20 per cent of pupils. Last year we were presented with their Quality Mark. 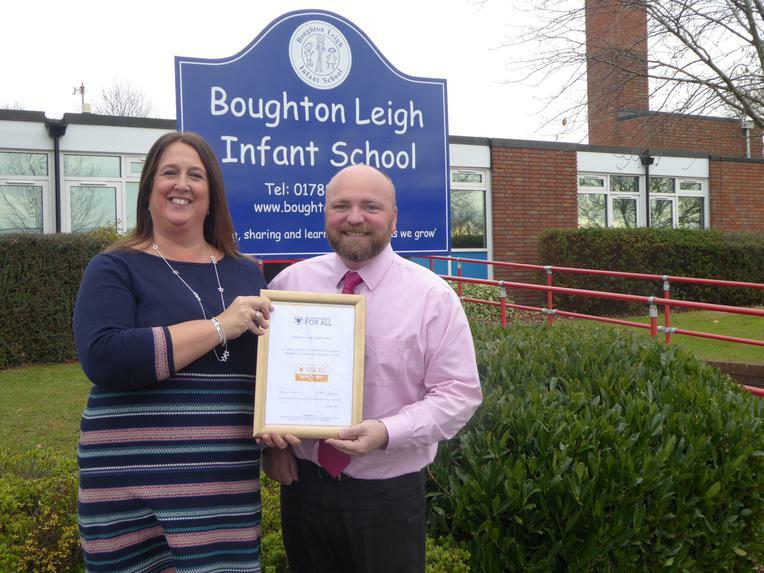 “We are delighted to present Boughton Leigh Infant School with this prestigious award – a real stamp of quality for their high standards in leadership, teamwork, quality of teaching and pupil progress. The target groups we have been working with have made more than expected progress and are closing the gap with their peers.